It’s easy to say you can’t put a price on safety, but when it comes to buying a new car, you don’t need to break the bank to protect yourself on the road. 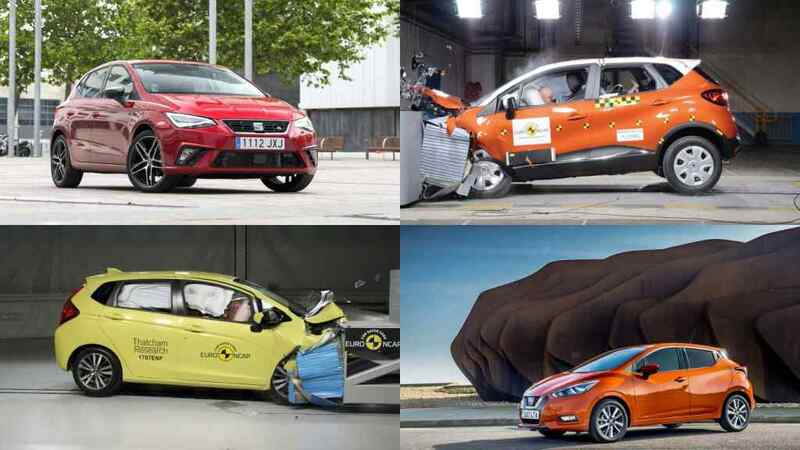 All of the 20 cars featured here have been given the highest possible rating of five stars for safety by Euro NCAP – yet even the most expensive currently costs less than £19,000. Established in 1997, the European New Car Assessment Programme has challenged car manufacturers to take safety seriously. 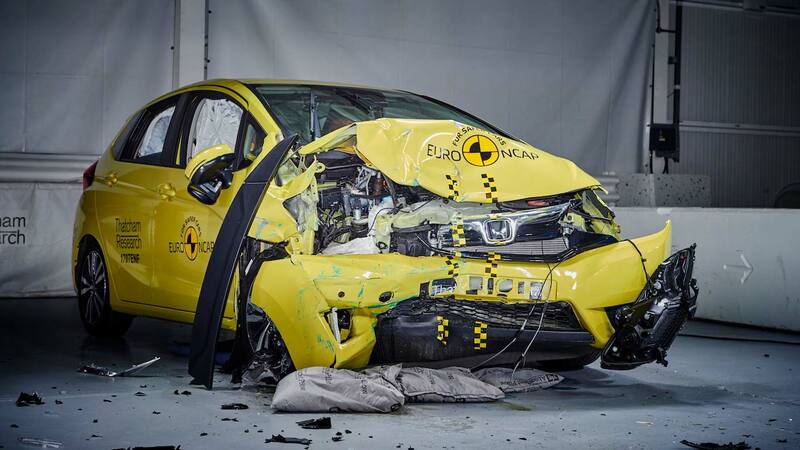 Subjecting new cars to a series of crash tests, Euro NCAP independently rates new cars on a scale of one to five stars. As safety technology has developed, Euro NCAP has changed the rating process to ensure its standards also become ever-more demanding. This means the scores needed to hit five stars in 2017 is more demanding than it was, say, in 2012, with cars also needing standard crash avoidance technology to claim top marks. All cars here were awarded five stars at the time of testing, and have been reviewed annually by Euro NCAP to ensure the score remains valid. 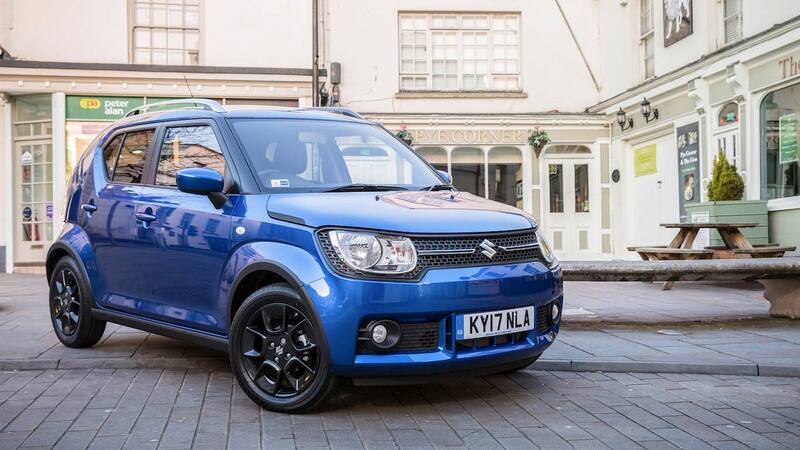 With a starting price of just £10,499, the Ignis supermini is the cheapest car on our list. There is a catch – the five star rating awarded in 2016 only applies to the Ignis when specified with an optional ‘Safety Pack’. This includes a camera-based automatic braking system that, without, sees the Ignis score just three stars. However, even adding the £750 Safety Pack to the price of the entry-level SZ3 model, still see the Ignis undercut everything else on this list. 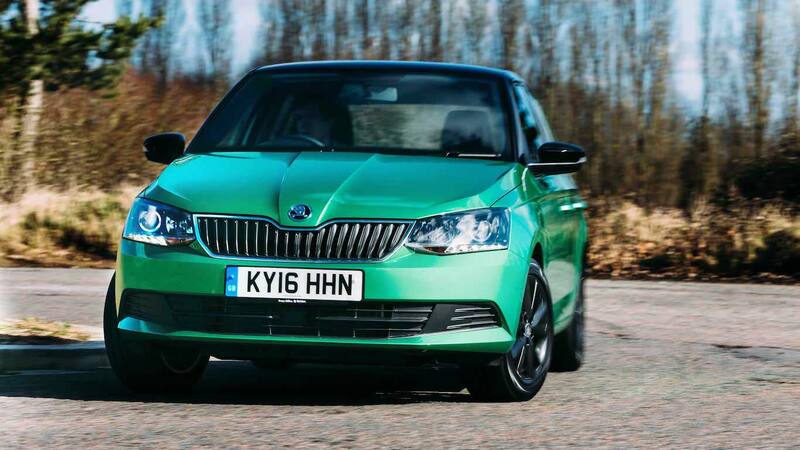 Skoda takes safety seriously, so you can be confident that even the most basic Fabia supermini will have your back, despite costing just £11,295. Awarded top marks when assessed in 2014, the Euro NCAP testers noted that the passenger compartment of the Fabia remained stable on frontal impact, with good protection of head and legs. The entry-level S trim means no air conditioning or satellite navigation, but you can add the option of a collision mitigation system for just £280. 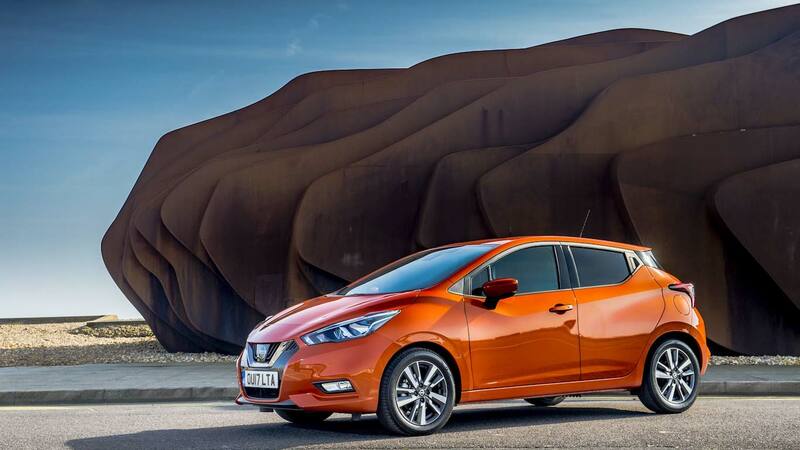 The latest Micra might just be filtering through to dealerships, but that hasn’t stopped Euro NCAP from already testing it. As with the Ignis, in order to claim the full five stars the Micra needs to be equipped with certain safety features. Fortunately, all Micras sold in the UK come with the requisite Lane Departure Warning, and Intelligent Emergency Braking to qualify for five stars. It means you can spend just £11,995 and feel quietly confident. Renault has built an impressive reputation when it comes to safety, mastering the requirements of the Euro NCAP tests to persistently claim high marks. 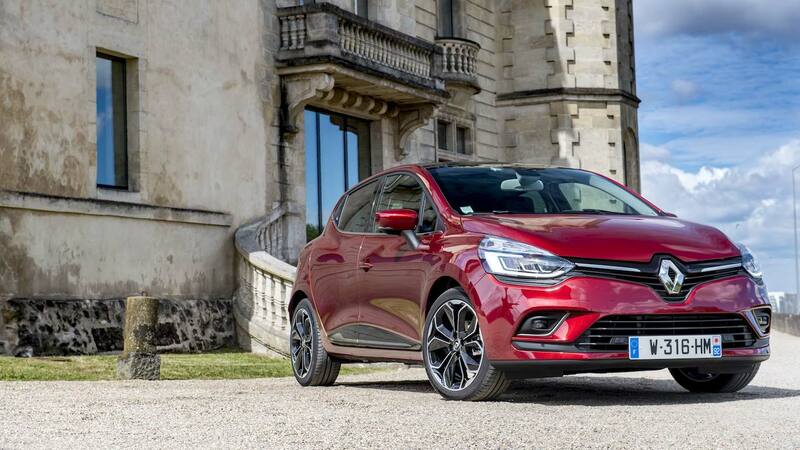 The current Clio supermini was tested back in 2012 when safety technology requirements were slightly less stringent, but that doesn’t change the impressive 88% scored for adult occupant protection. Child occupant safety was rated even higher, at 89%, meaning your kids will be even safer than you. Perhaps make them contribute to the £12,445 price tag. 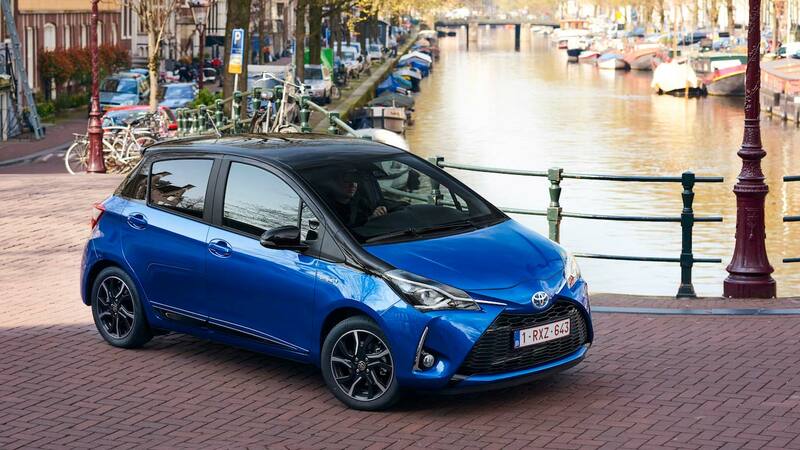 Currently available with a £500 discount if ordered by the 1st October, the Yaris may have been recently facelifted but the car underneath was first tested by Euro NCAP all the way back in 2011. The good news is that more safety equipment has been added since then, including a Pre-Collision Warning system and Lane Keeping Assist, even on the most basic Active trim level. Take advantage of the current offer and stump up from just £12,995. 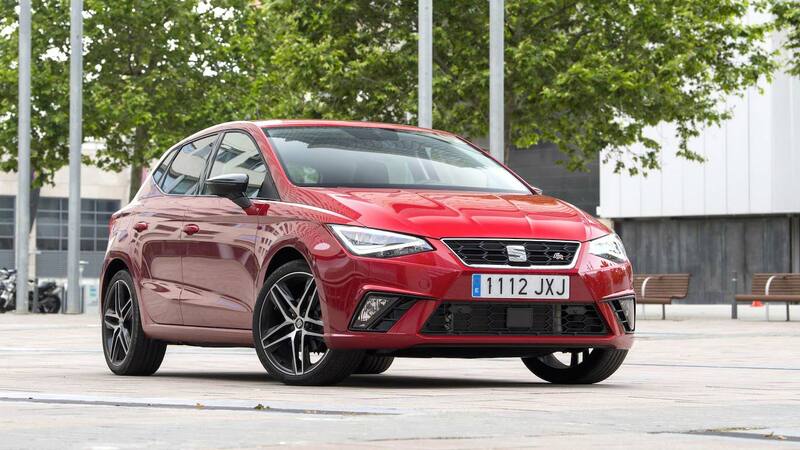 Another new contender in the supermini class, Seat’s latest Ibiza has recently been rated by Euro NCAP. Although the £13,130 S version may lack creature comforts like satellite navigation, or even alloy wheels, at least it’ll be safe. Scoring an impressive 95% for adult occupant crash protection, the Ibiza comes with a wealth of airbags, brake assistance technology, and even a speed limiting function as standard. 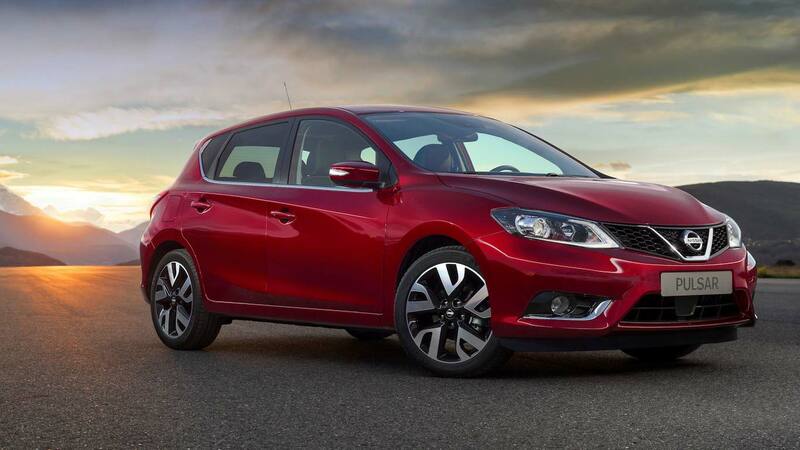 It might lack the glamour of other C-segment family hatchback rivals, but the Pulsar can include strong safety alongside spacious rear legroom. The Visia Limited Edition costs a bargain £13,275, and boasts the same five star rating as the higher-priced models in the range, despite lacking their standard Forward Emergency Braking system. Adult occupant safety was rated at 84%, with child safety at 81%. With a rating of 75%, Euro NCAP also noted that the bumper and bonnet of the Pulsar were kind to pedestrians. 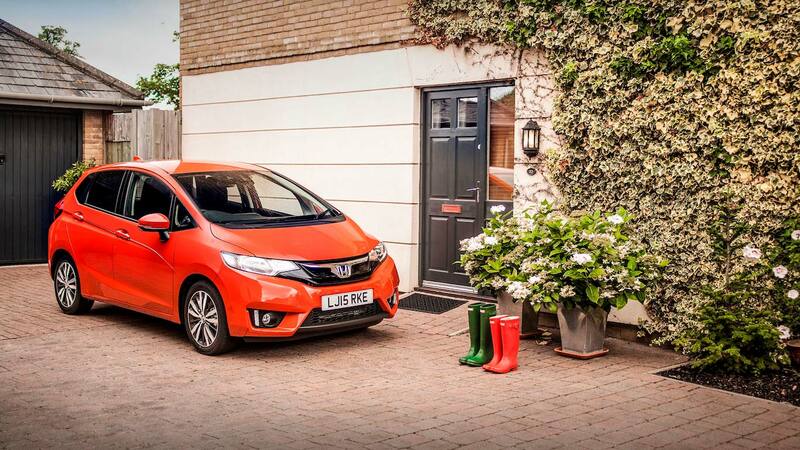 The sensible car choice for many, it is perhaps hardly unsurprising that the Honda Jazz notched up a strong performance when evaluated by Euro NCAP in 2015. Its adult occupant rating of 93% even outscores the latest Civic, along with good protection against whiplash for both front and rear passengers. An active city braking system is standard on all models, including the cheapest S model which costs just £13,955. Recently refreshed, Peugeot’s supermini was first unveiled at the Geneva Motor Show in 2012, with Euro NCAP getting their hands on it the same year. 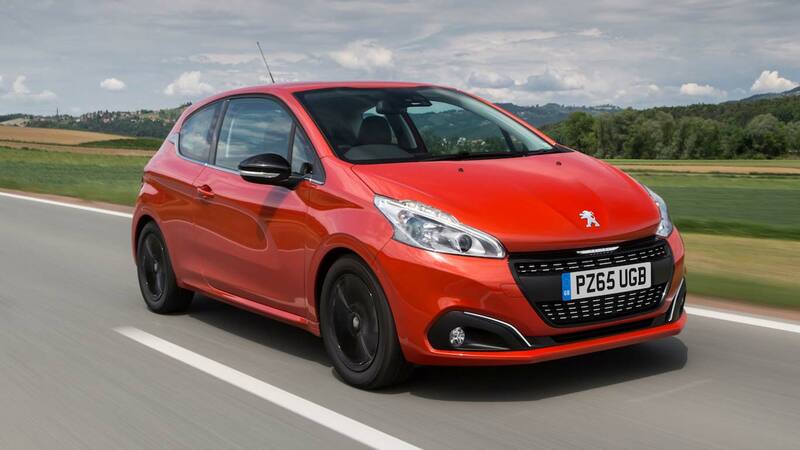 Tested under the older regime, the 208 didn’t need technology like Active City Brake to score the highest marks. This is now available as an option, but not on the lowest specification Active model you’ll be getting for £14,465. You do get standard cruise control with a speed limiter function, multiple airbags, and 15” alloy wheels for your money, though. There’s no need for extra safety packs with this Suzuki. The £14,999 Vitara in SZ4 trim comes with seven airbags, ISOFIX child seat fixings, Electronic Stability Protection, and cruise control with a speed limiter. Higher specification versions also include radar-operated brake assist, which Euro NCAP assessors noted as ‘good’ when tested in 2015. 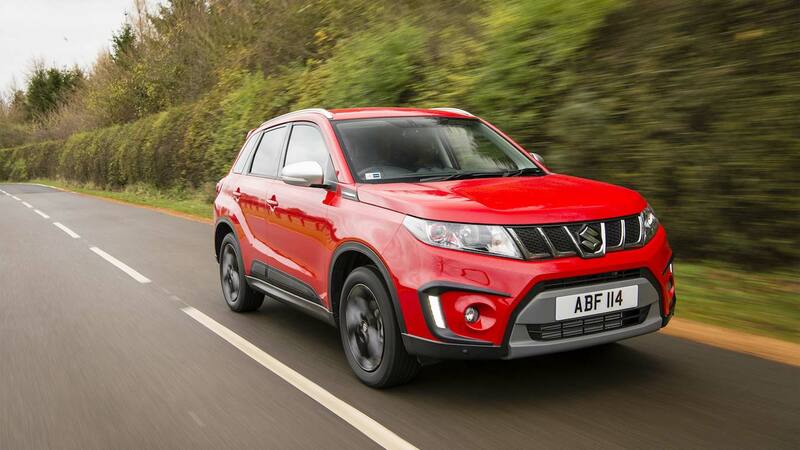 All of the above helps the Vitara make a strong case for itself in the competitive compact SUV market. 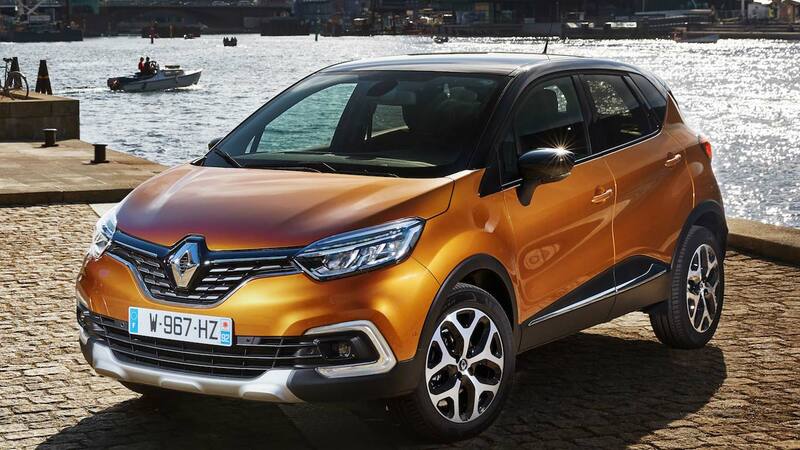 The Captur became the 15th Renault model to be awarded five stars by Euro NCAP when tested in 2013. Recently revised with an incredibly subtle facelift, the Captur should continue to remain popular in the compact crossover sector, with safety just part of the appeal. Euro NCAP praised the adult occupant protection of the Captur, rating it at 88%, although pedestrian safety scored just 61%. With prices starting at £15,615, all Capturs get cruise control, air conditioning, and alloy wheels. 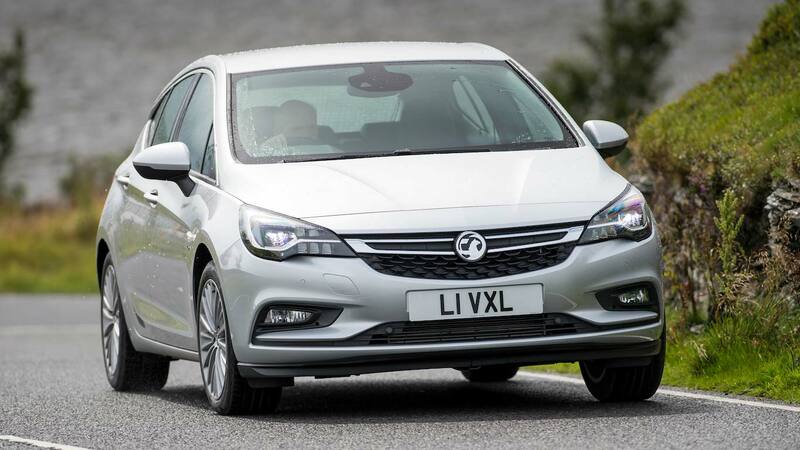 Built in Britain, and a favourite of police forces throughout the land, the Astra undercuts many C-segment hatchback rivals with prices from £16,535. It also picked up the award for European Car of the Year for 2016, and was tested by Euro NCAP in 2015 where it was awarded all five stars. The assessors noted particularly good performance in side impact testing, despite a rear door coming open unexpectedly. 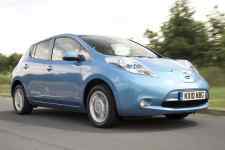 Whilst the basic Design model includes a range of standard features, a Driver Assistance Pack including automatic city braking is an extra £825. 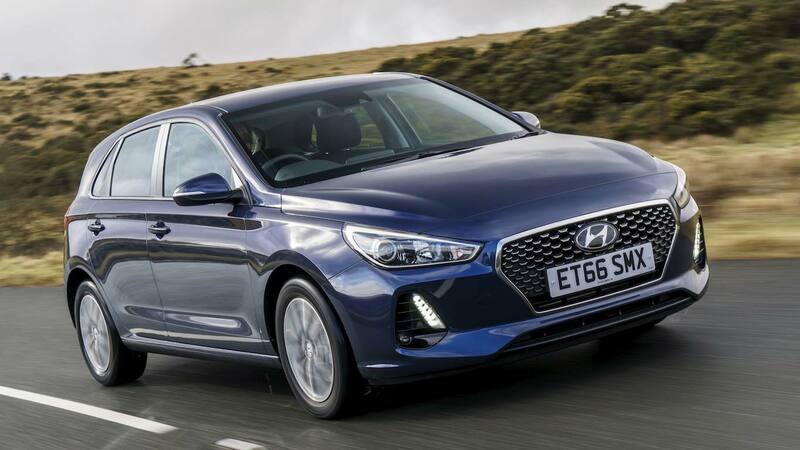 Launched earlier this year, it should be no surprise that the latest Hyundai i30 comes packed with standard safety equipment. That includes Autonomous Emergency Braking, Lane Departure Warning, Lane Keeping Assist, and a forward-facing camera that scans for potential collisions. Of all of this kit comes as standard on even the cheapest S model, priced at £16,995. Euro NCAP were clearly impressed, awarding the i30 five stars after testing it this year. 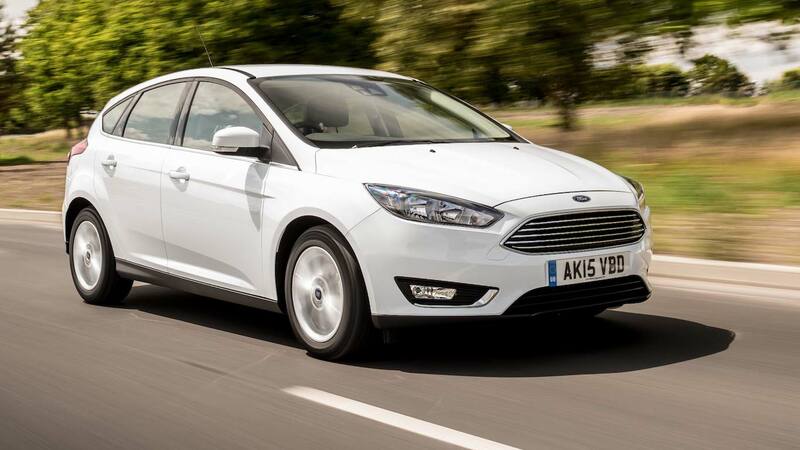 With a current promotion available on the Zetec Edition model, a new Ford Focus could be yours for just £17,185 – saving some £2,450. The current Focus has been around for quite some time, with Euro NCAP’s earliest rating published in 2012, where the Focus scored the full five stars. Adult occupant protection was notably good at 92%, with child occupant safety rated at 82%. Due to the date the Focus was tested, standard Electronic Stability Control was the only safety tech needed to help score big. 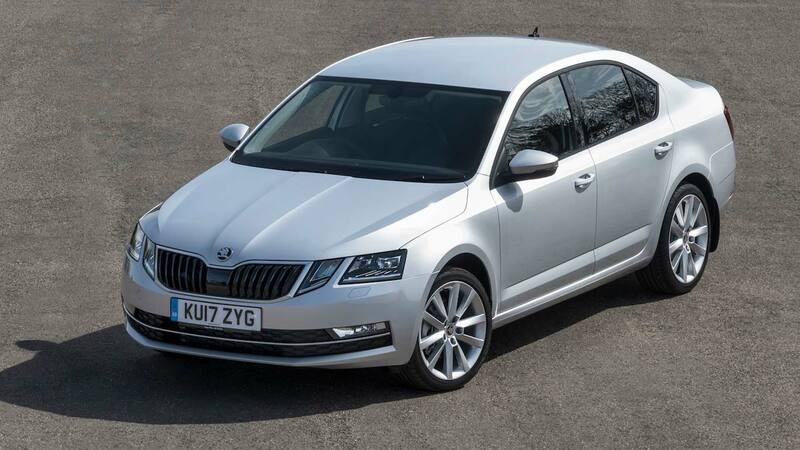 Known for offering a lot of car for the money, it’s good to know that the Skoda Octavia can also include comprehensive safety as part of the deal. A recent facelift has tweaked the looks, but beneath this is still the same car that was endowed with five stars by Euro NCAP in 2013. An adult occupant score of 93% is commendable, although the assessors did note that side impact protection in the more severe pole test was weak for the chest. At £17,185 the basic S model represents good value, although rear side airbags are a £485 optional extra. 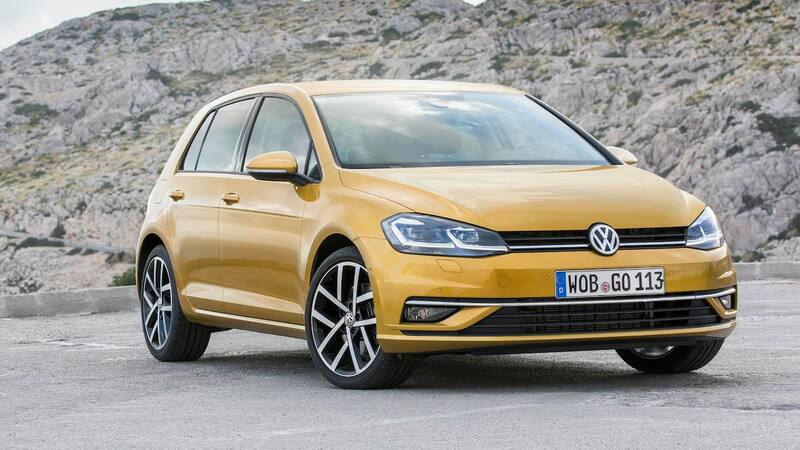 Strong and stable, the Volkswagen Golf is a paragon of dependability. Fortunately, reality matches expectations when it comes to safety, and the Golf received top marks when evaluated in 2012. Adult occupant safety was very high at 94%, with Euro NCAP praising the Golf for good protection in all areas but the lower leg in frontal impacts. At £17,765, the entry-level S makes do with steel wheels, but still features an 8” touchscreen multimedia system and DAB radio. 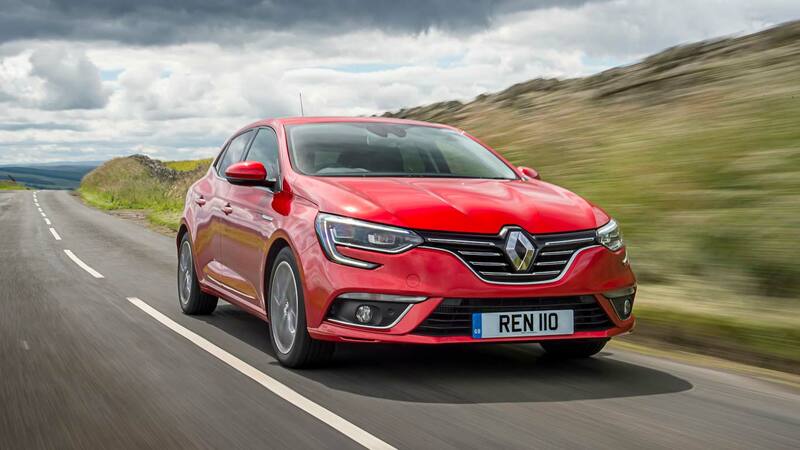 Another Renault, another five star safety rating from Euro NCAP. Tested in 2015, the Megane made sure the reputation of the French brand was upheld, scoring a very respectable 88% for adult occupant safety. Even pedestrian safety was rated well at 71%, although try to avoid the hard A-pillars if you have the misfortune of being hit by a Megane. Standard equipment on the cheapest Expression+ model includes ESP, cruise control, and multiple airbags – a lane departure warning system is additional to the £17,790 list price though. It might be at the pricier end of the C-segment family hatchback scale, but the Mazda3 boasts handsome styling and efficient engines. 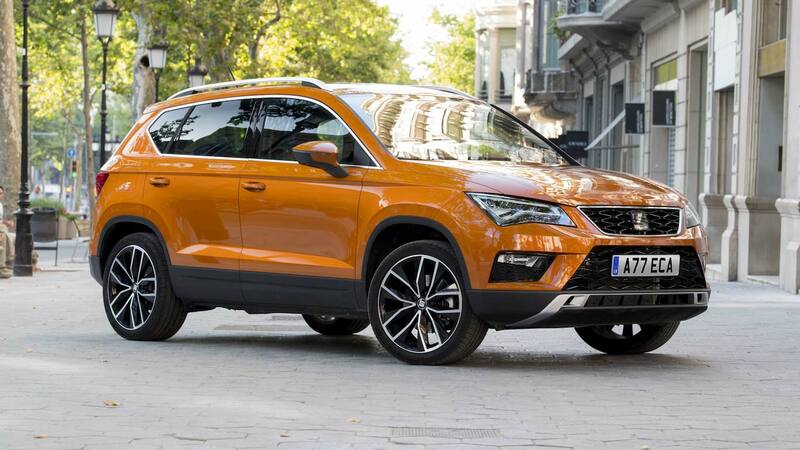 Throw commendable safety performance with a five star Euro NCAP rating into the equation, and the £17,995 starting price for the SE model becomes easier to justify. 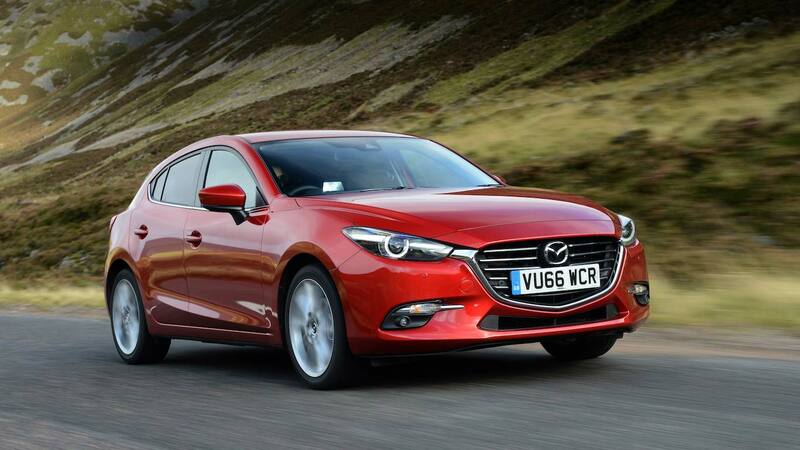 With a score of 93% for adult occupant protection, the Mazda3 impressed when tested back in 2013. However, features like cruise control and automatic city braking are relegated to the options at this price point. 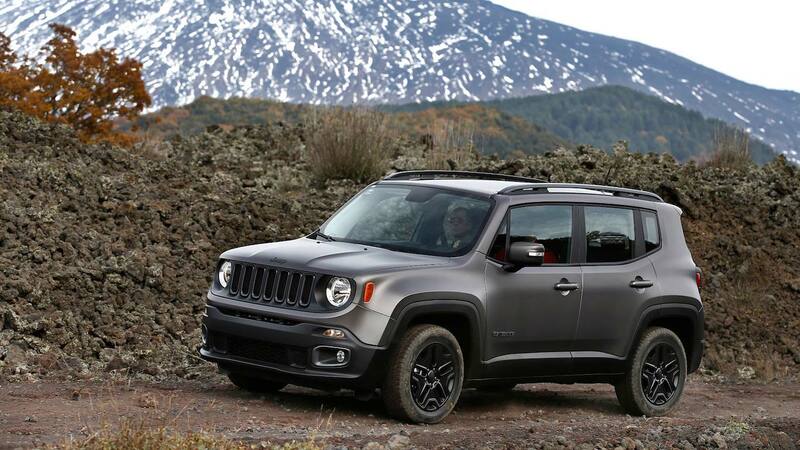 With a rough and tough image, you might hope the Jeep Renegade would be able to keep you safe. According to Euro NCAP, it certainly did enough in December 2014 to be awarded five stars by them. Curiously, the Fiat 500X which shares a platform, and much of the same technology with the Renegade, was only given four stars. This was due to a lower score for safety assist systems. At a price of £18,250, the most advanced safety tech is only optional at Sport level, but you do get Jeep’s amusingly-titled ‘Panic Brake Assist’ as standard. It might be the most expensive car here at £18,340, but the Ateca has proven to be very popular by undercutting key rivals like the Nissan Qashqai. That doesn’t mean scrimping on safety, with stars all round for the Seat when evaluated in 2016. With airbags for head, chest, pelvis and knees, plus forward collision warning and emergency braking, it’s easy to see why it scored so highly. The lack of a standard lane keeping assist was the only thing missing in terms of safety technology.